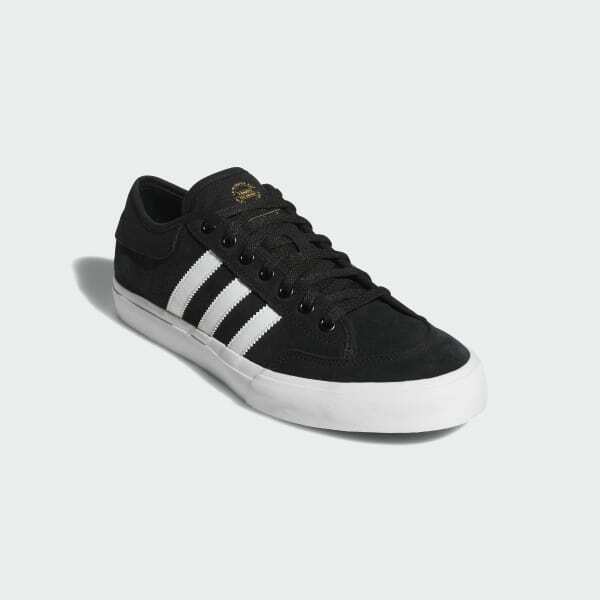 Inspired by adidas' court heritage, these shoes are specifically adapted for skateboarding. They have a suede upper with an extra layer of suede at the toe for hard-hitting durability. The moulded sockliner contours to your foot, so the more you wear them, the better they feel.